It was meant to be a meeting to show unity between Israel and the UK a hundred years on from the Balfour Declaration, which signalled British support for the creation of a Jewish homeland. But cracks were quickly apparent. 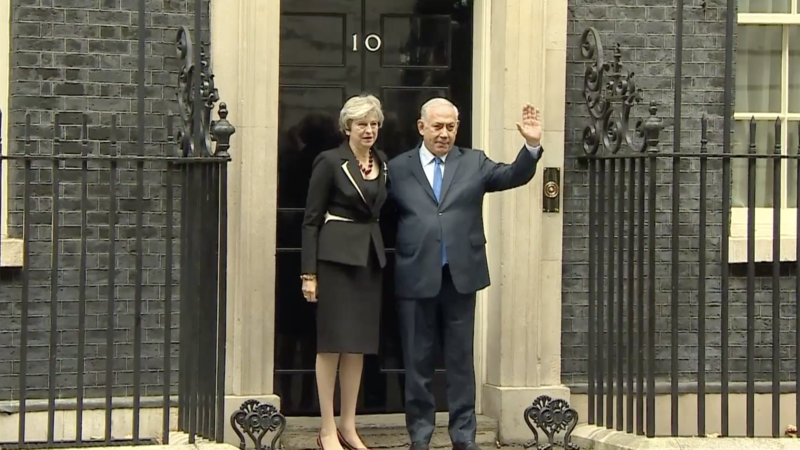 Theresa May pointed to illegal Israeli settlements as a barrier to peace, while her Israeli counterpart Benjamin Netanyahu chose to focus on what he called the threat of Iran.